Find style for your wedding party at Nordstrom. The date's been set. Now it's time to get dressed. Outfit every member of your wedding party with help from their Wedding Stylists, lingerie fitters, tailors, beauty experts and more. 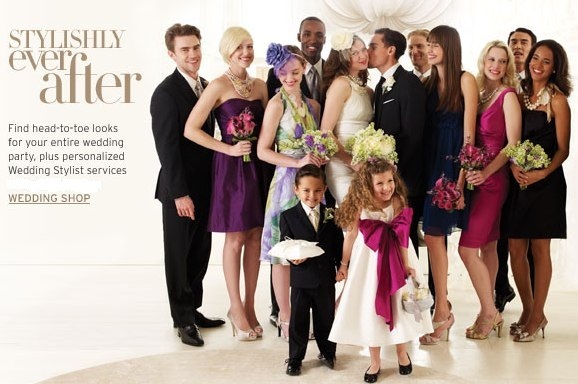 Get personalized service from a Wedding Stylist via Live Chat or by calling 1-888-300-1295. Plus, enjoy free shipping when you place your order with one of their Wedding Stylists. Learn more about wedding gowns and bridal fashion here on Apparel Search.